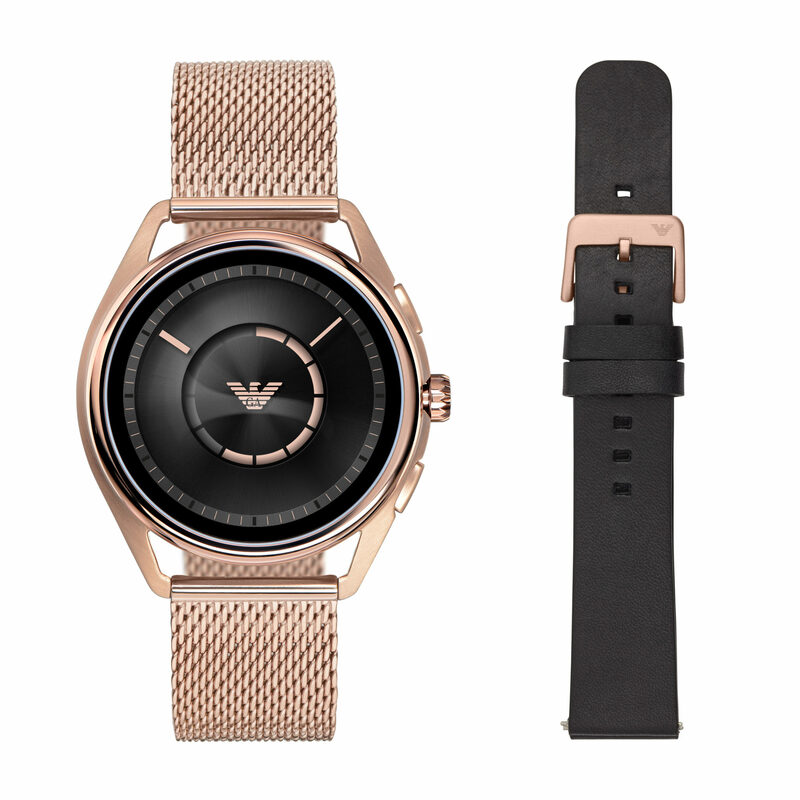 Fossil Group has finally presented a family of Emporio Armani smartwatches that will go on sale this September in the UK. 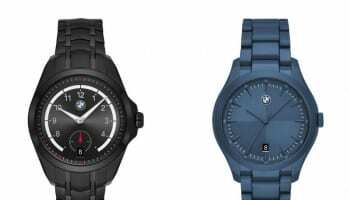 The group’s annual exhibition of new models, which Fossil ran alongside Baselworld in March this year, did not have any 2018 smartwatches on show from any of its watch brands. 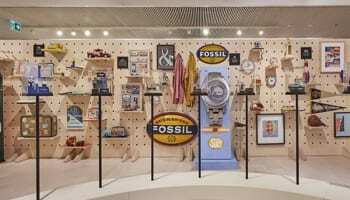 But Fossil has remained publicly committed to its strategy of introducing hybrid connected watches and/or touchscreen smartwatches across all brands including Michael Kors, Skagen, Diesel and Fossil. 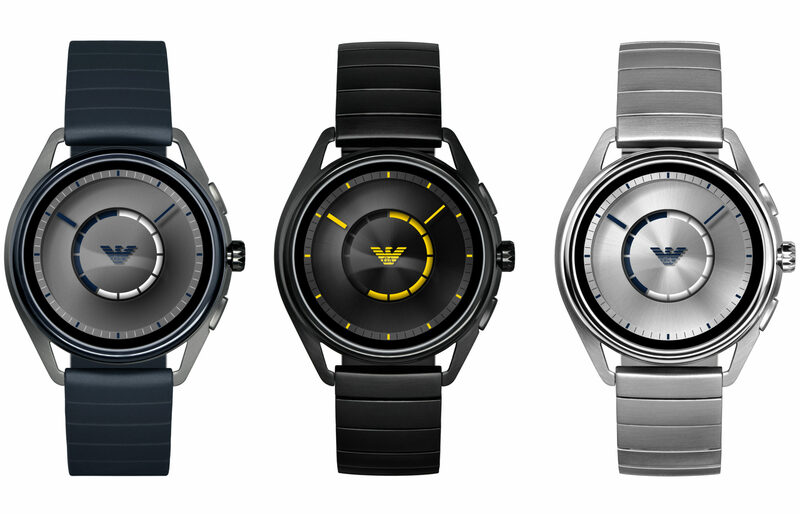 Emporio Armani’s 2018 Connected touchscreen smartwatches use the Wear OS by Google and the Qualcomm Snapdragon Wear 2100 SoC chipset. The watches are compatible with both iPhone and Android phones. 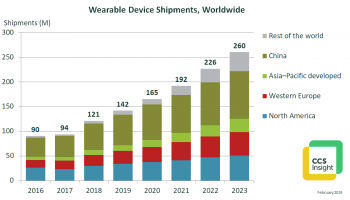 The waterproof smartwatches include heart rate, swimming and GPS distance tracking so that people can leave their phones at home when out walking or running. An in-built NFC-based payment system will work with contactless systems in UK retailers. The watches are also fitted with Google Assistant, which responds to voice controls and questions. 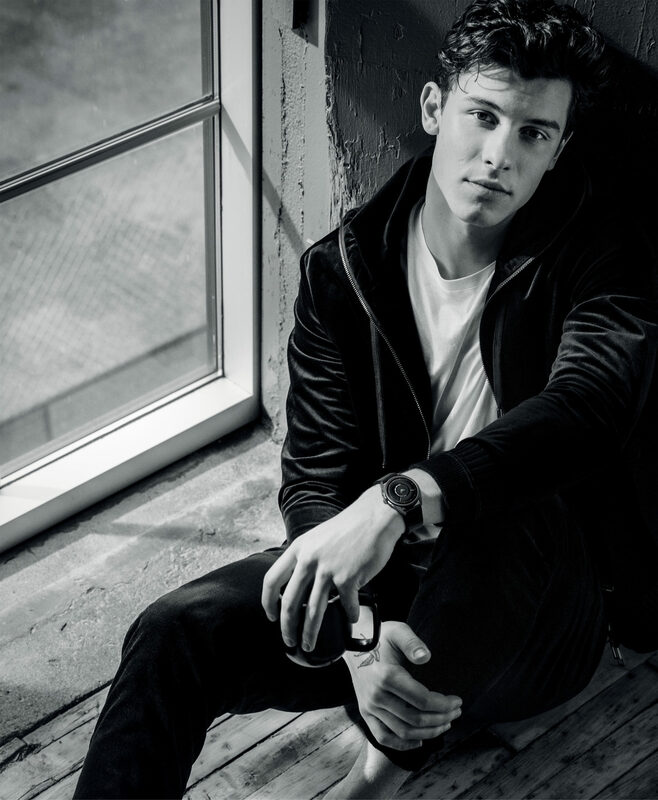 Emporio Armani Connected retailers will be supported with a fresh Autum/Winter campaign featuring singer and songwriter Shawn Mendes, who is now face of the entire collection of Emporio Armani watches. 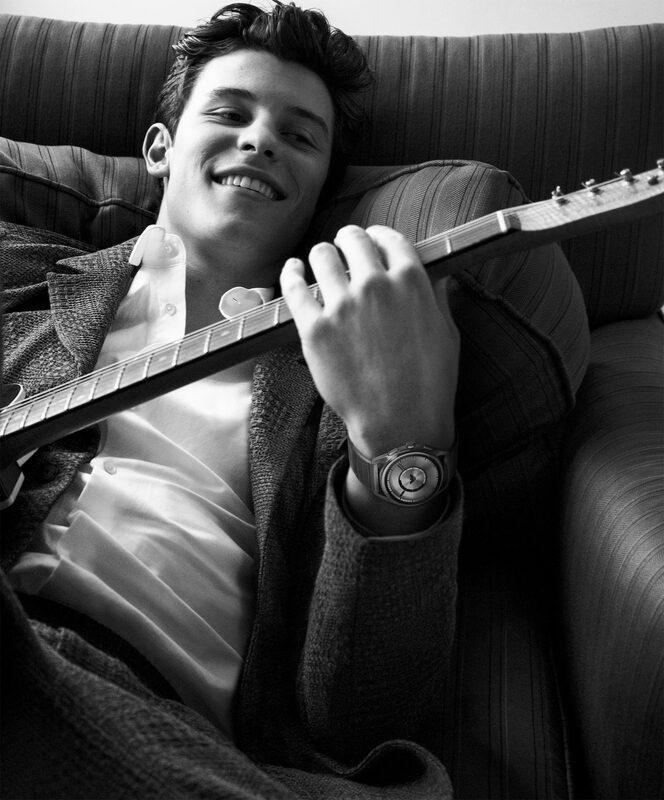 The new smartwatches can be pre-ordered today on armani.com, but retail partners will only be able to sell them from September. Prices range from £329 to £389.